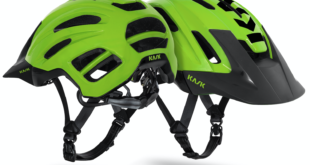 Kask has announced a new partnership with Team Bianchi Countervail, which sees the Italian brand provide helmets for the 2019 season. 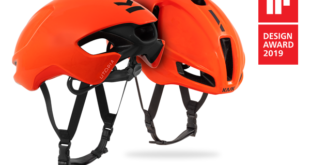 The partnership will see Team Bianchi Countervail’s riders wear a Kask Protone in Bianchi’s celeste colourway, as well as a new helmet that has been developed in conjunction with the pro team, which will be revealed later in the year. 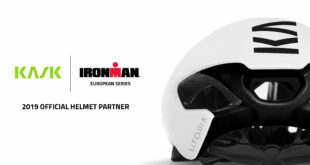 The new relationship will see riders including Stephane Tempier, Nadir Colledani and Chiara Teocchi competing in Kask helmets. 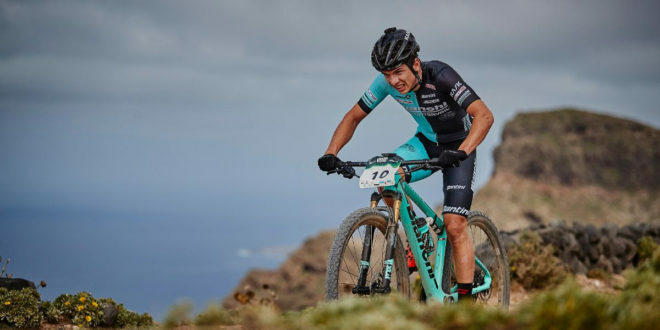 Ylenia Battistello, Kask cycling brand manager, said: “We are thrilled to be able to equip one of the strongest and most historically significant men’s and women’s teams in the MTB world in Team Bianchi Countervail with our products. Massimo Ghirotto, Team Bianchi Countervail team manager, said: “We are proud of our history and Italian heritage, and this partnership with Kask really strengthens our home-grown links.